Matt and Ben are joined by Century Motorsport’s Angus Fender to discuss the upcoming British GT season both real and virtual! Registration for the 2019 British GT e-sports championship are open. 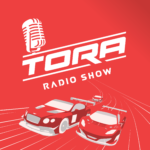 Head to www.raceTORA.com for more details. 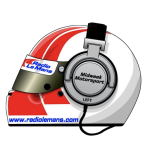 The Online Racing Association is a class leader in the field of simulation racing and virtual motorsport. It is officially recognised as a motorsport group for virtual motorsport by an FIA National Sporting Authority, the MSA. John Hindhaugh hosts another two hours of racing news and ..
With John Hindhaugh away on a secret mission, Tim Gray .. 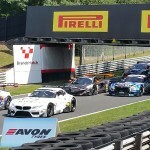 Round three of the Avon Tyres British GT Championship comes .. Behind the scenes with the Bentley team ahead of the ..
Nick Daman admits to having seen some World Series by ..
British GT boss Benjamin Franassovici is this week's guest, and ..